Made Fresh. Made with Creativity. When you start with the finest ingredients, the dishes that follow are fresh and creative. They describe them as delicious twists on classic dishes and new favorites worthy of foodie blogs and Instagram pics. 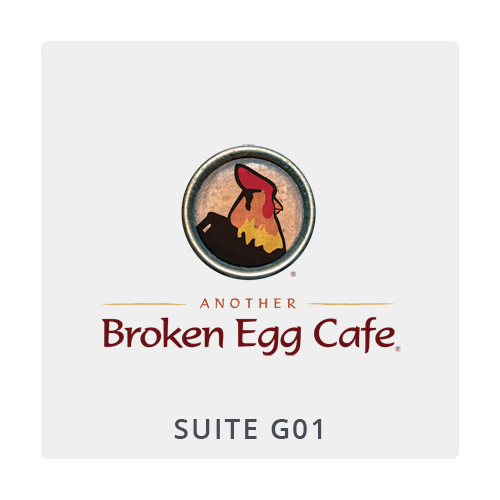 This passion for distinctive flavors is what makes Another Broken Egg Cafe so unique. It’s their passion to create exceptional dishes for breakfast, brunch, and lunch that are “craveably” delicious with an artisanal flair!